Mary Pat is a Partner with Viitala Law Office. 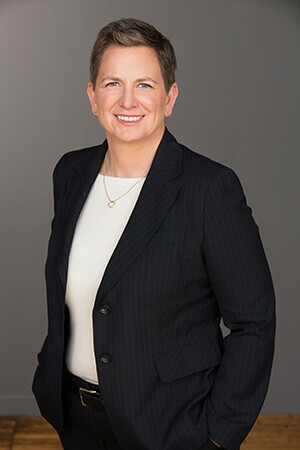 Before joining Ann, Mary Pat was a professor and Associate Dean at William Mitchell College of Law and a professor at the University of Minnesota Law School. Mary Pat is a licensed attorney with over twenty years of experience teaching, leading, and inspiring people and organizations. She is passionate about helping people explore possibilities and create what they want in life. As your attorney, Mary Pat will work with you to solve your legal problem or address your legal need with clarity and ease.